Get creative! 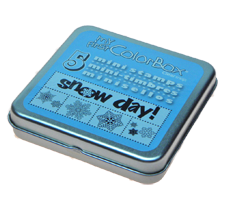 Set of 5 craft stamps comes in a fun and handy tin. 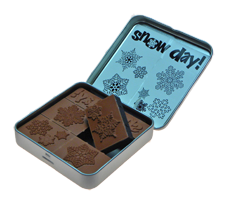 4 different snowflake designs and a 'snow day!' message. Great for young crafters! Red rubber front with foam pad. Comes with indexing labels for back of stamp.